Storage Area Networks (SAN) are relatively common within larger enterprise companies. 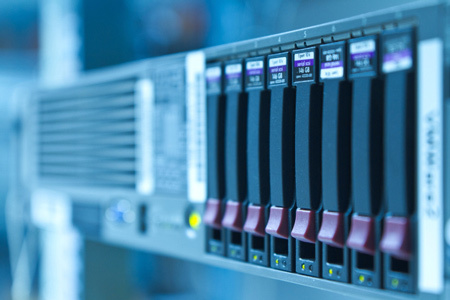 A SAN is a special network that connects different types of data storage devices such as a RAID and servers. DataTech Labs’ data recovery engineers can recover data from SAN storage devices and get your business back up and running fast. SAN are typically larger systems used to provide access to data over multiple networks. RAID systems, commonly, RAID 50 can be found in a SAN. SAN are primarily used to enhance storage devices or servers and can be as big as a 14 drive system. SAN are usually found in both enterprise and small to medium sized business environments. Data recovery becomes much more intricate when failed hard drives are part of an RAID array or server. Our highly skilled recovery engineers will work diligently to retrieve seemingly lost data from any server, RAID, or NAS device. There are many different server types and configurations. Regardless of type, setup, or cause of failure DataTech Labs ® can recover data from any mass storage device. If you have experienced a failure, do not try to re-instantiate (regenerate) your strip or rebuild the array. Anything that is done to the array from this point forward can greatly reduce the ability to recover your irreplaceable data. What may seem intuitive to try can permanently destroy our ability to recover data from a failed SAN. Contact us immediately to ensure a fast and successful recovery of your business’s essential data. DataTech Labs can recover data from any type of server, RAID, or SAN with all types of failures. Our data recovery engineers have seen every situation imaginable. 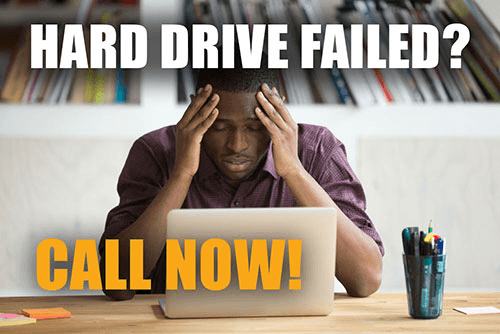 If you’ve been to another data recovery company and they have failed or you are unsatisfied with the results, contact us today. We can recover data from crashed SAN devices where other companies have failed.